Everybody knows the importance of being active at work and taking regular breaks from sitting. The Wuteku Standing Chair Desk helps with that. 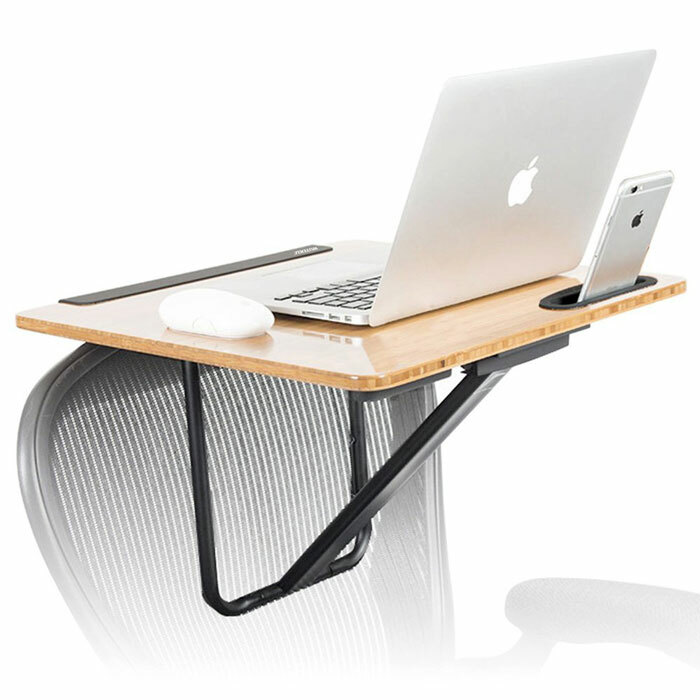 It turns any office chair into an adjustable standing desk. 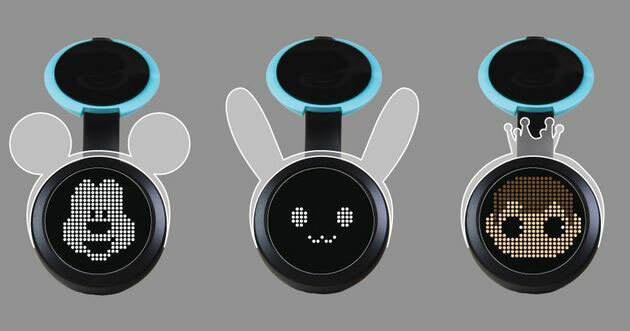 It comes with a mobile phone holder with cable management. When you are done, you can get Wuteku out of the way fast. The desk comes preassembled, so you can get started quickly.